Краткое описание: The greatest wrestling game ever created! Tons of game modes, including Cage Match, Road to Wrestlemania, Create a PPV, and more! Create and bet WWF Championship belts with your friends. Over 50 of the top WWF superstars, more than any other WWF game! Thousands of signature moves, taunts, and mannerisms. New Create a Wrestler, with custom moves, costumes, and fighting styles! 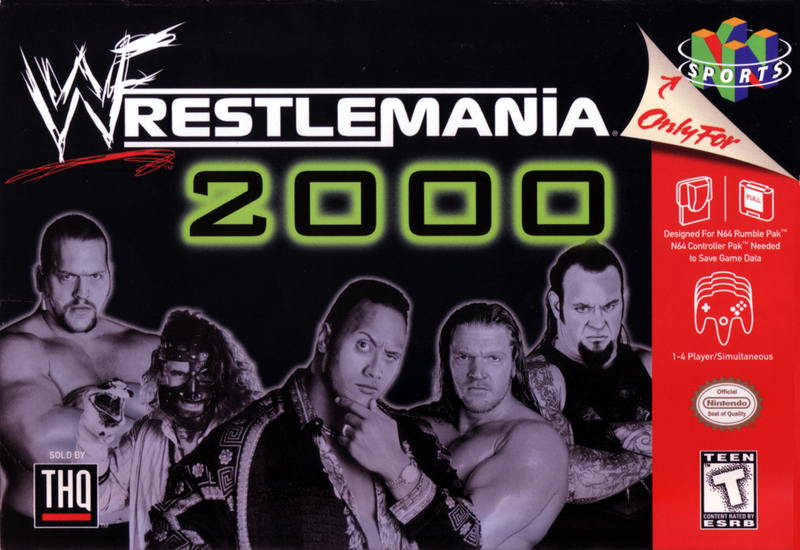 The greatest wrestling game ever created! Tons of game modes, including Cage Match, Road to Wrestlemania, Create a PPV, and more! Create and bet WWF Championship belts with your friends. Over 50 of the top WWF superstars, more than any other WWF game! Thousands of signature moves, taunts, and mannerisms. New Create a Wrestler, with custom moves, costumes, and fighting styles!